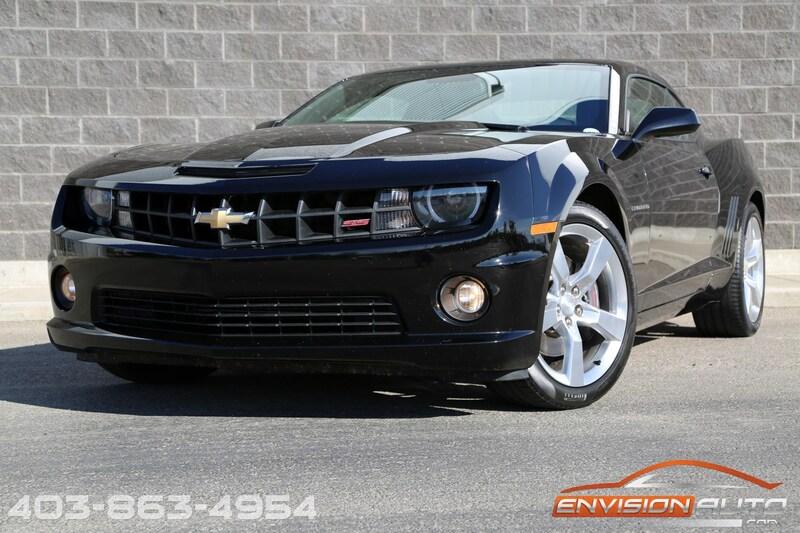 More Details : – 1 OWNER SINCE NEW \ 2SS RS PACKAGE \ 426HP 6.2L V8 LS3 \ 6 SPEED MANUAL \ ONLY 37,300 KILOMETERS \ SPOTLESS CARPROOF HISTORY REPORT! 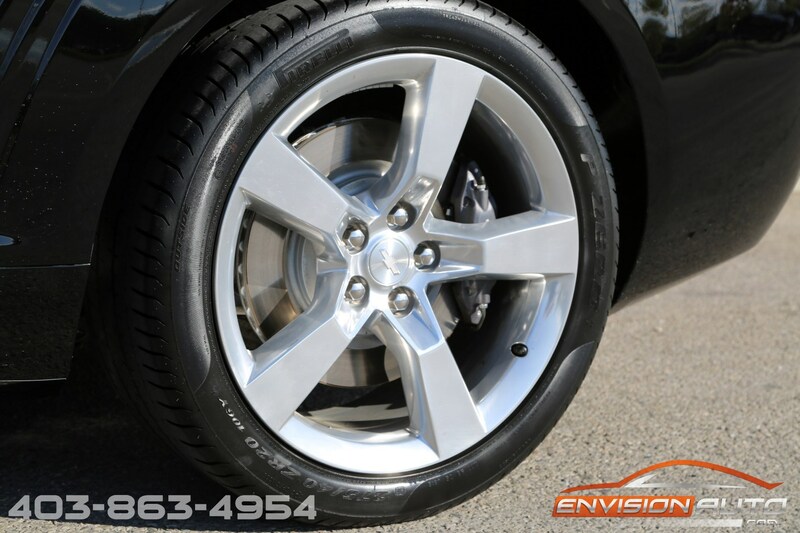 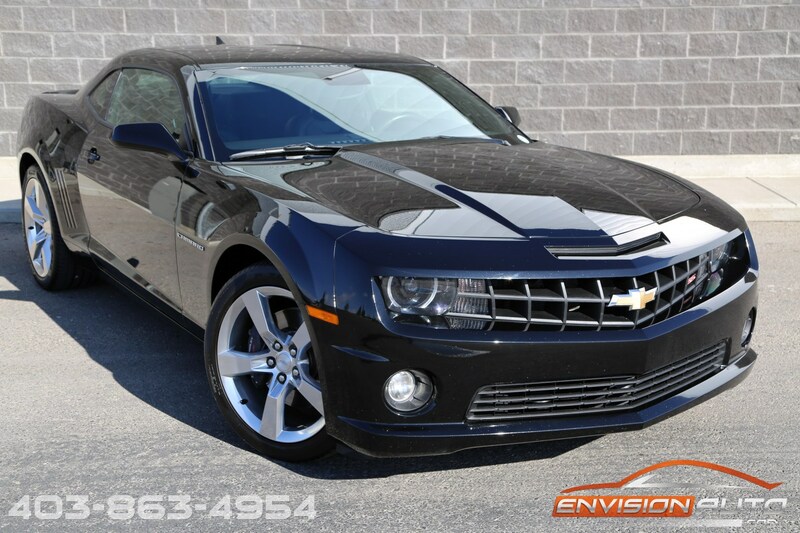 Looking for a whole lot of car for your money? 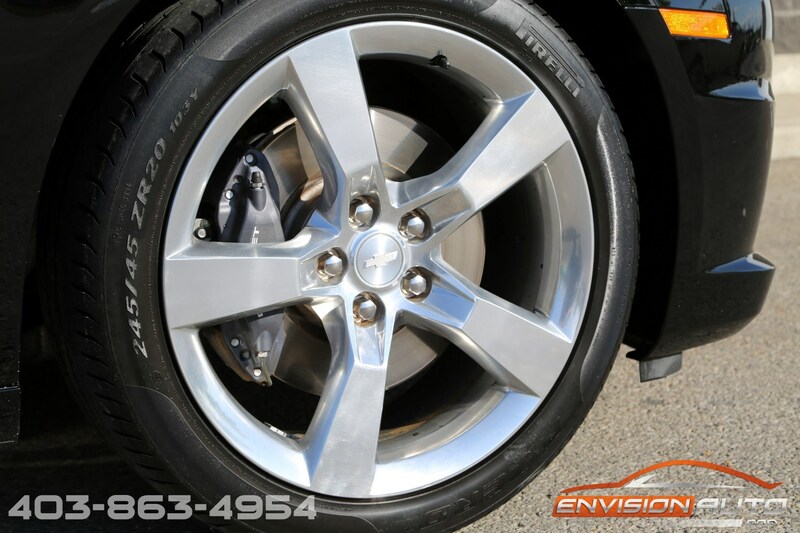 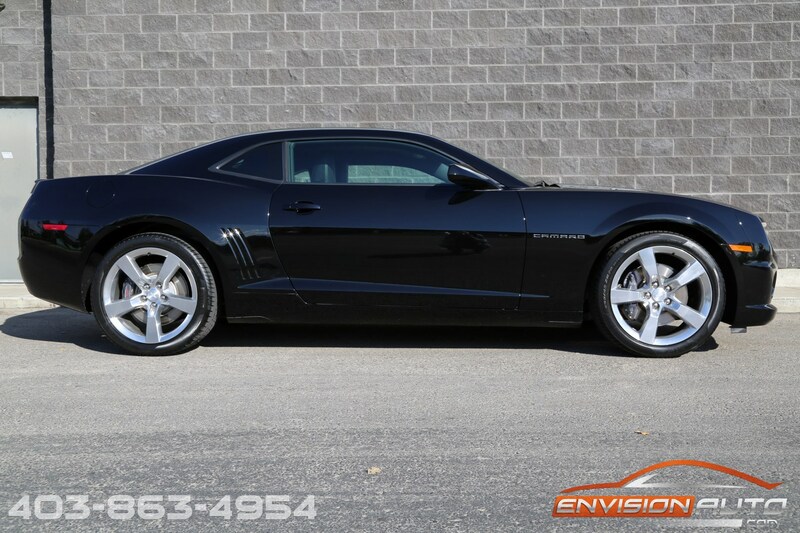 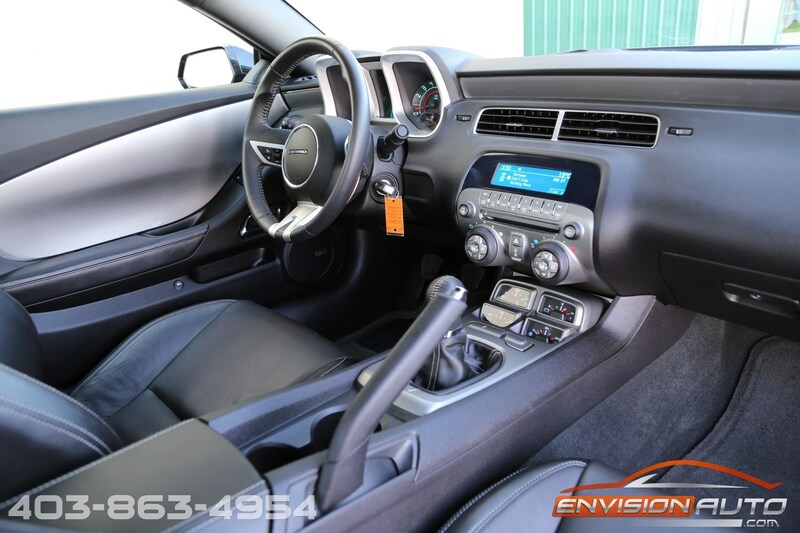 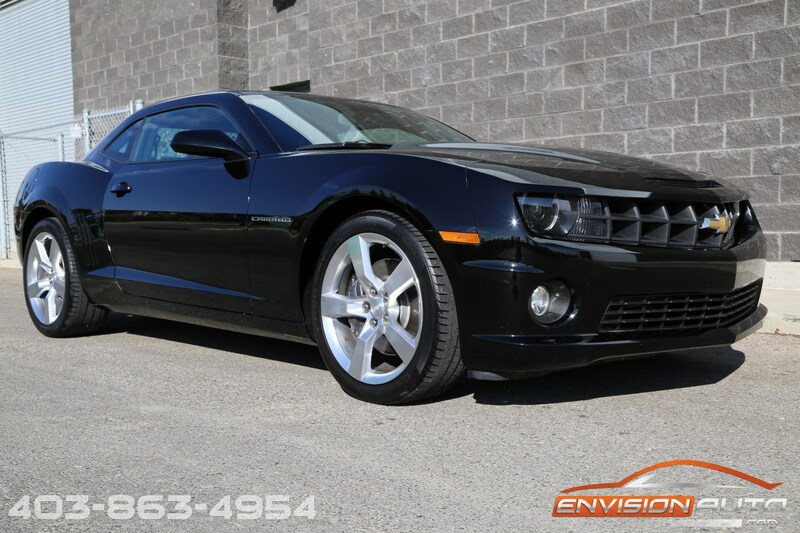 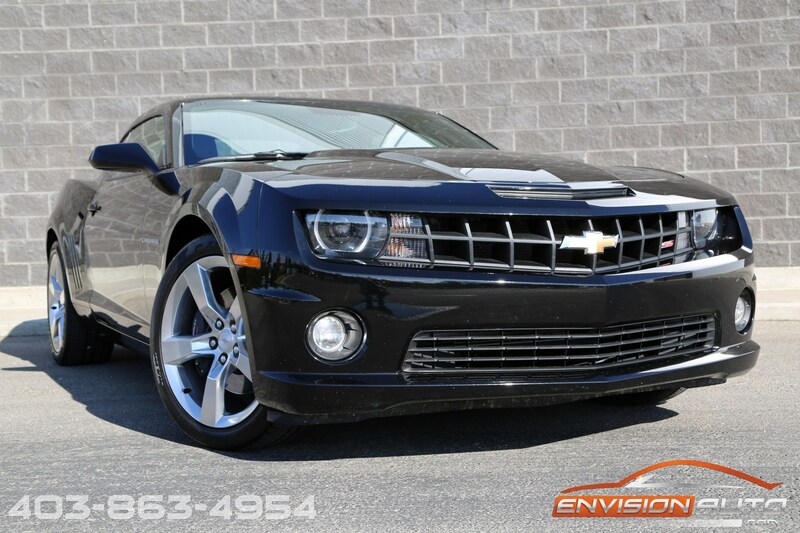 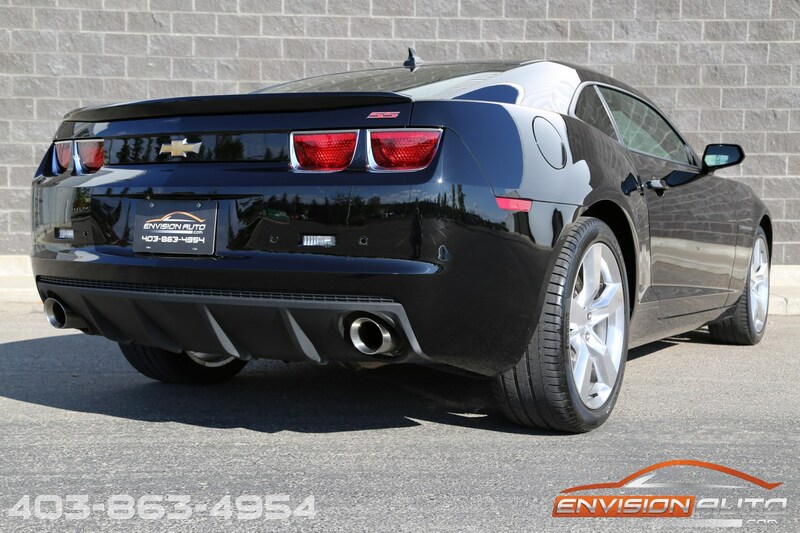 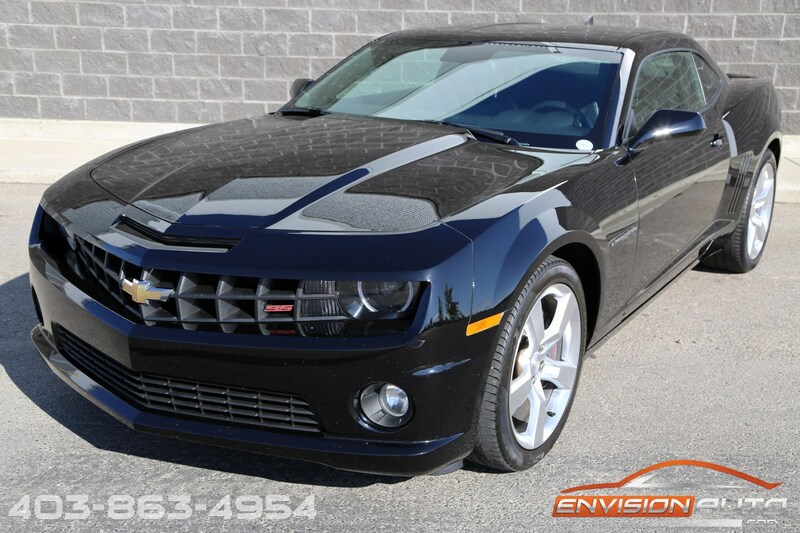 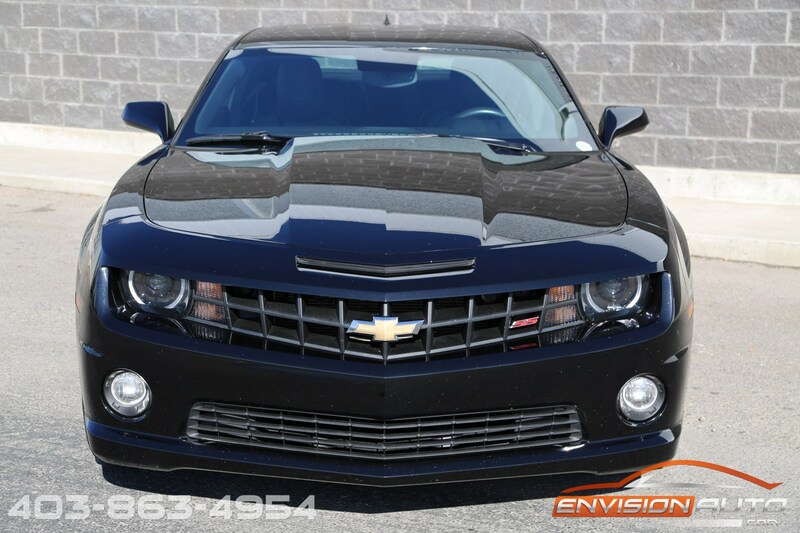 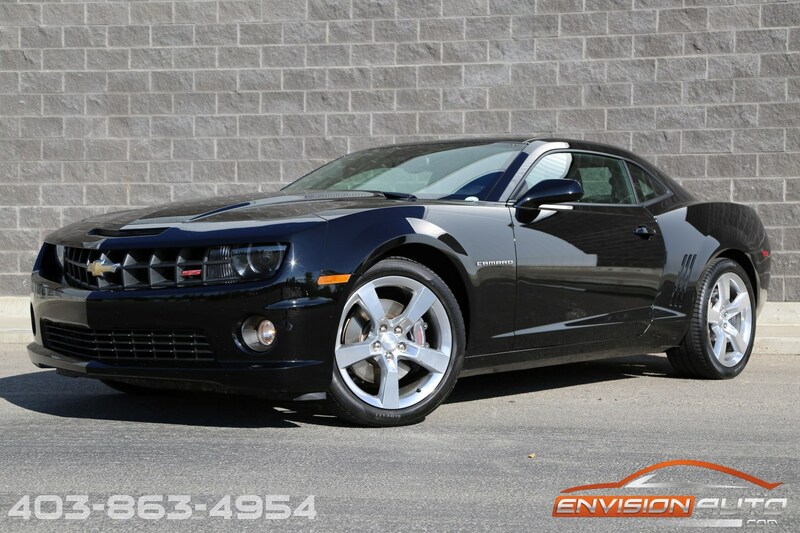 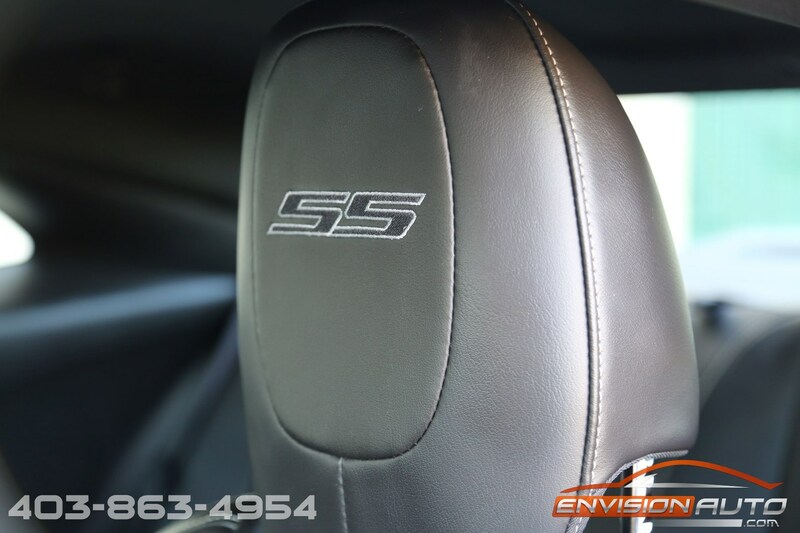 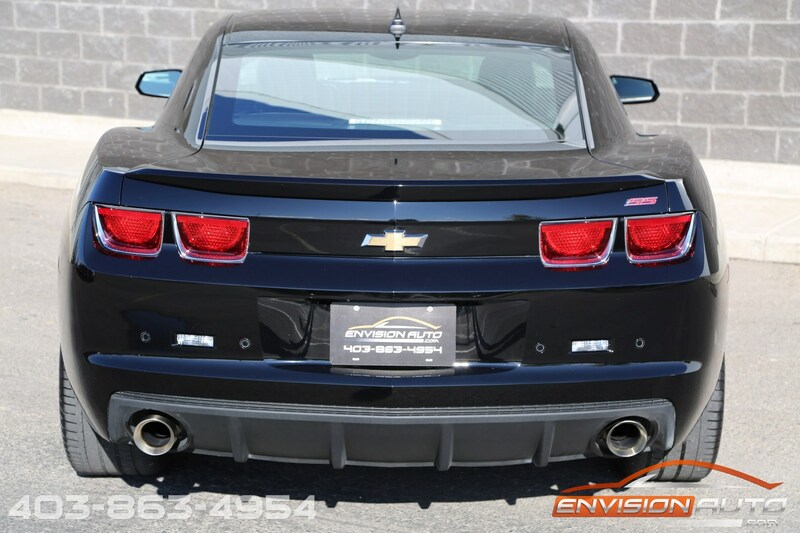 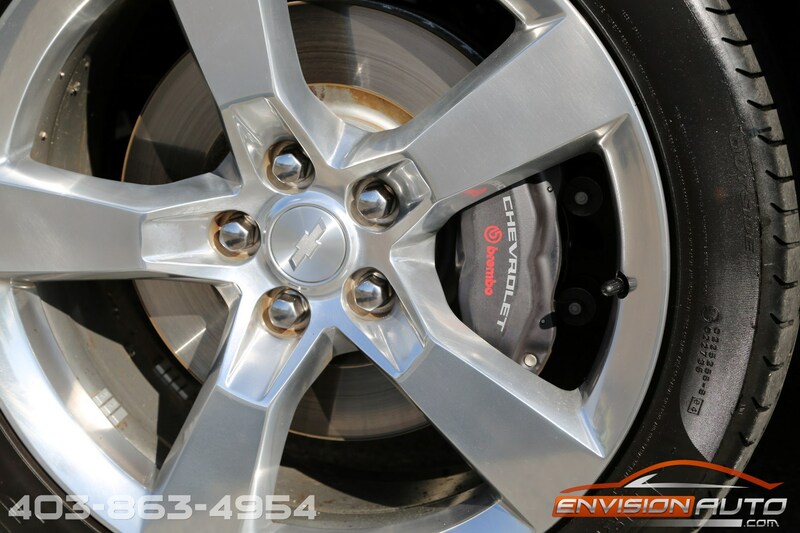 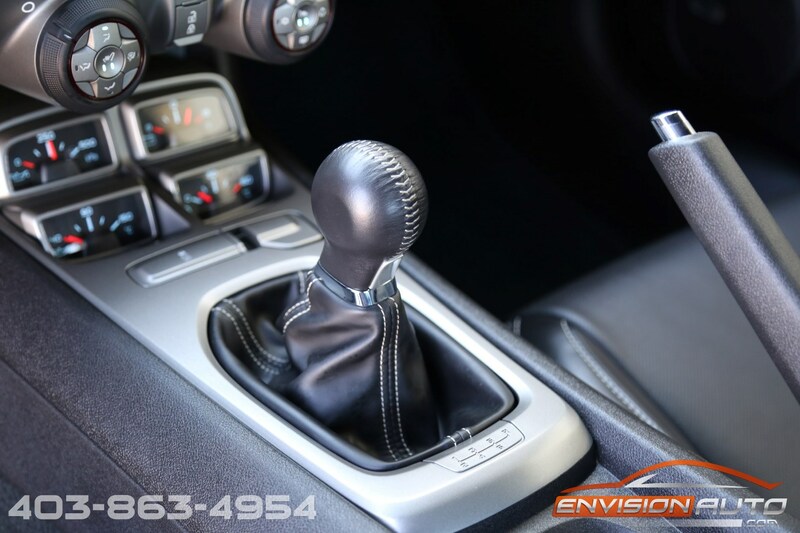 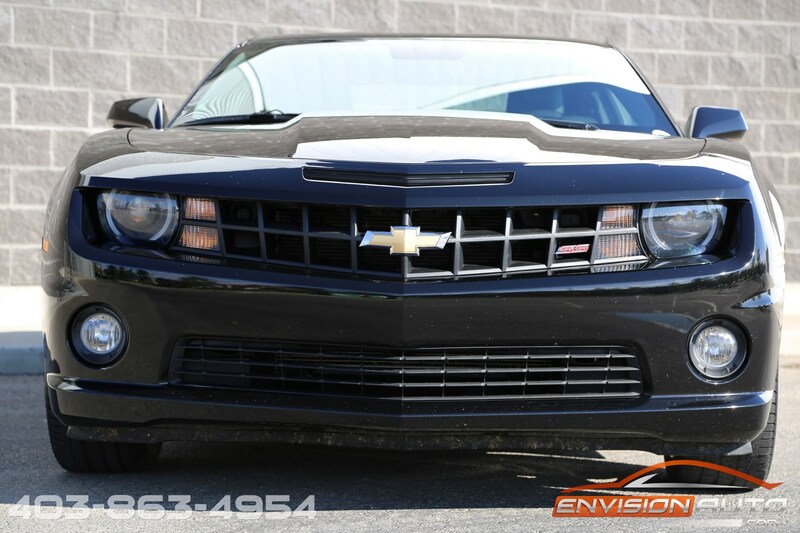 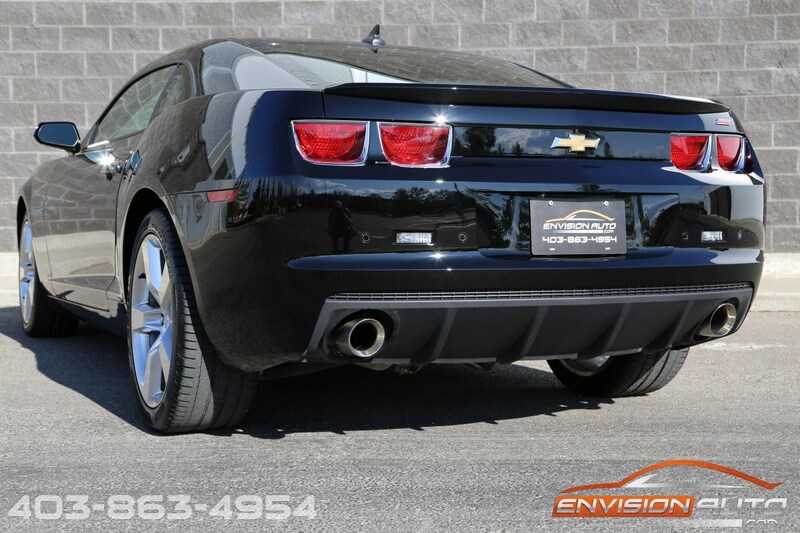 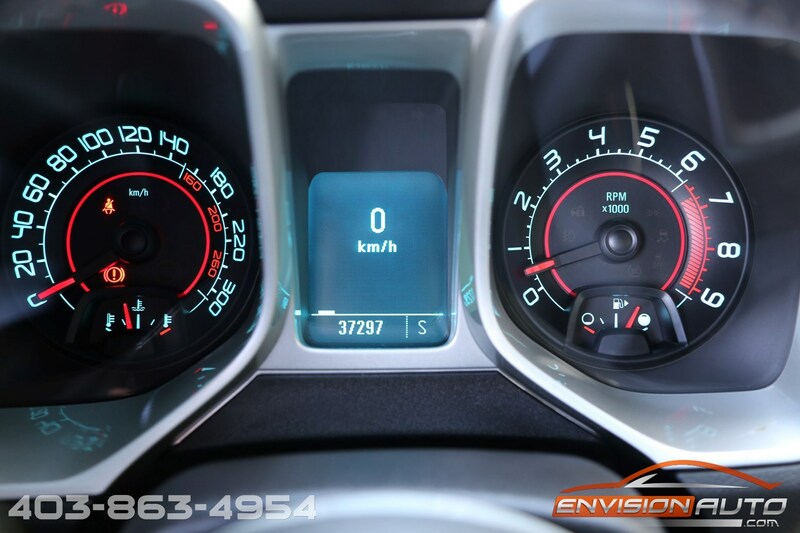 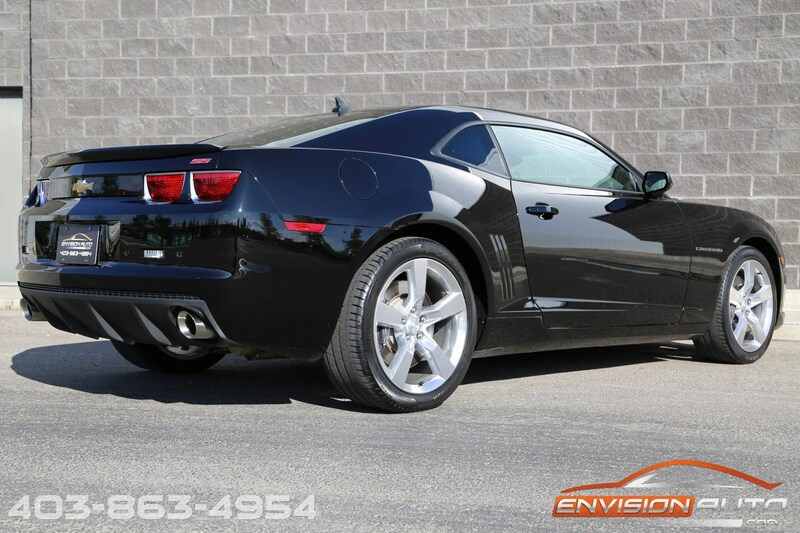 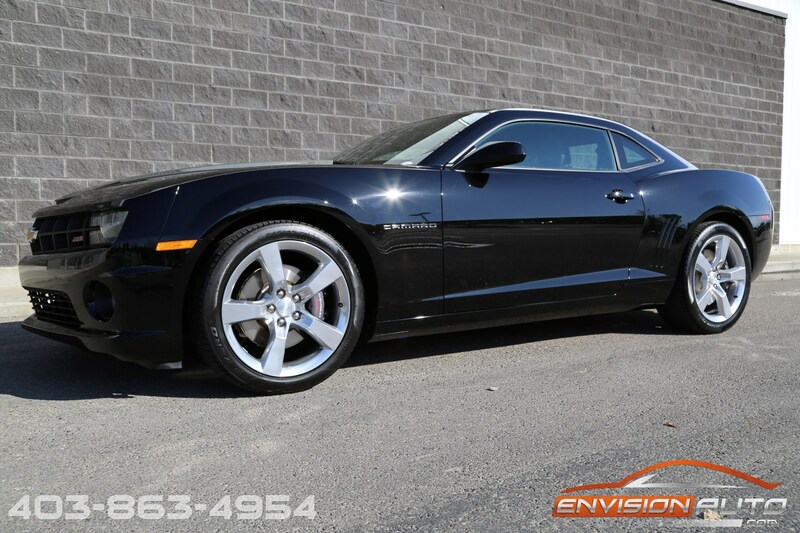 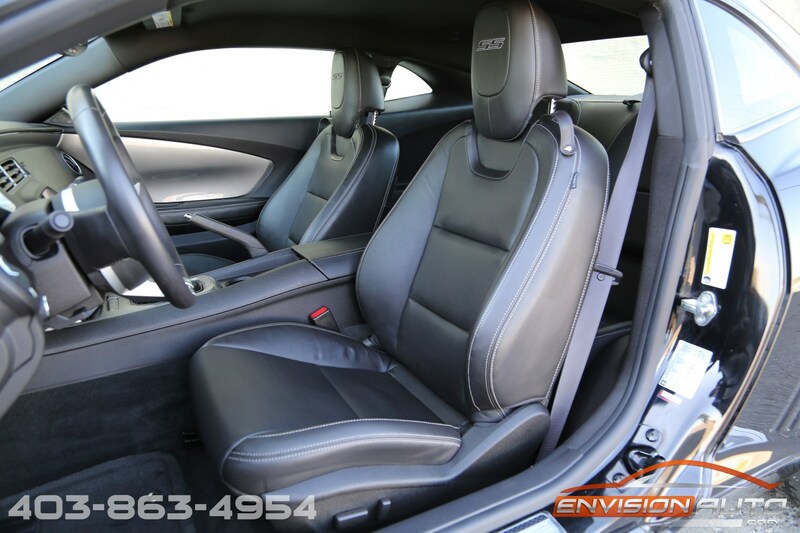 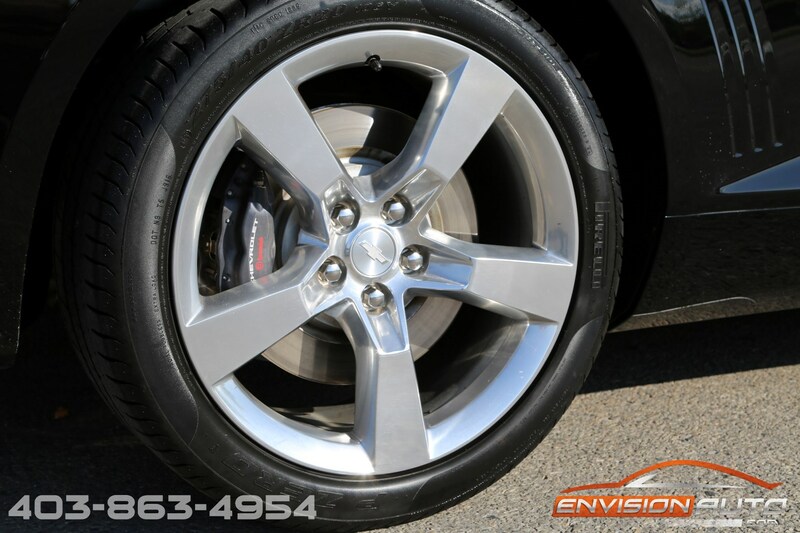 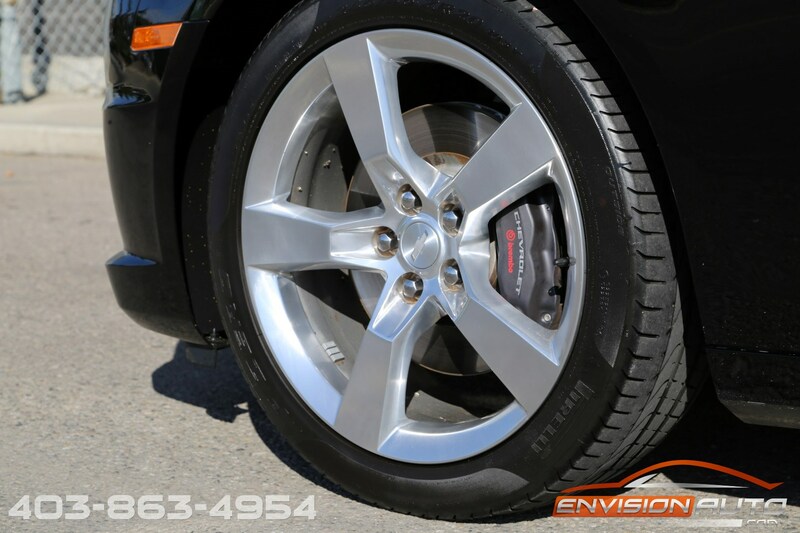 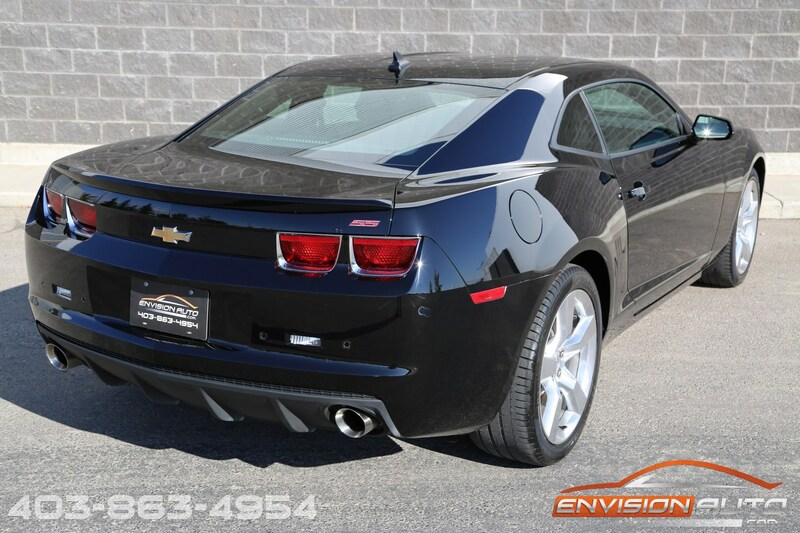 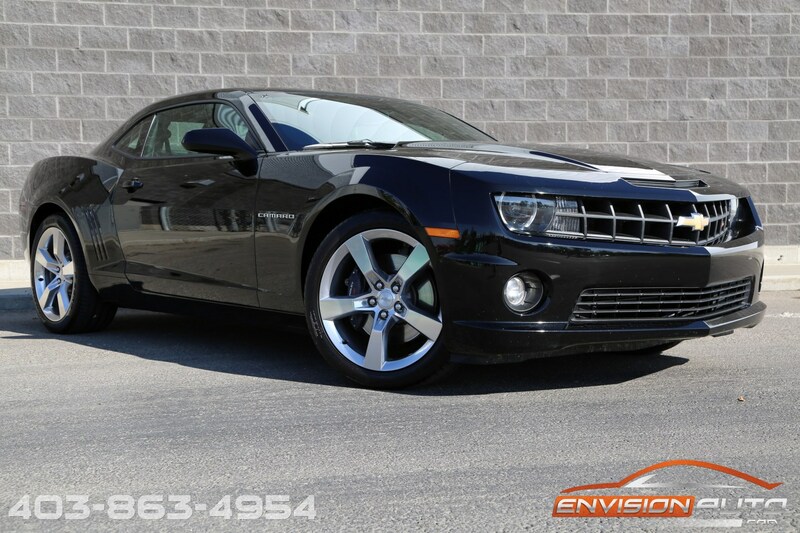 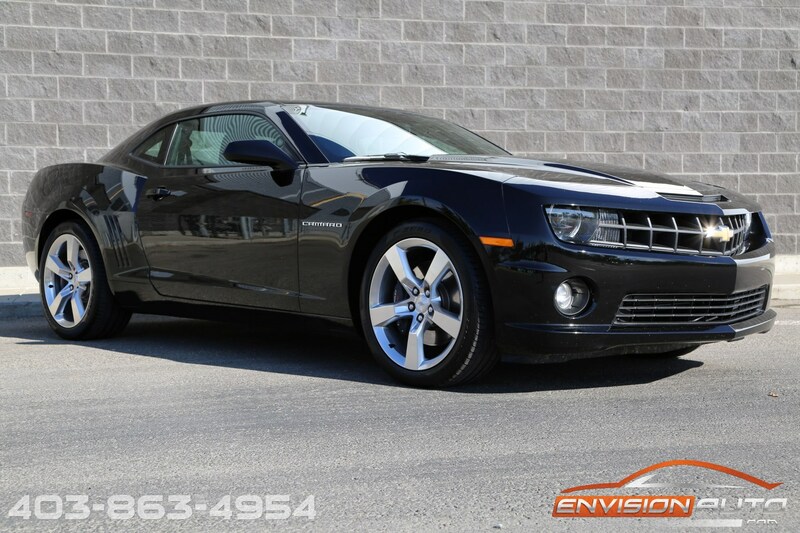 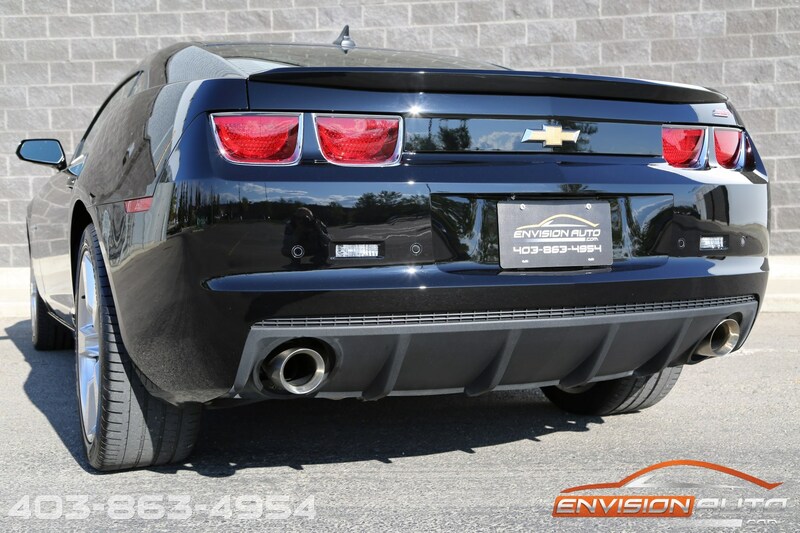 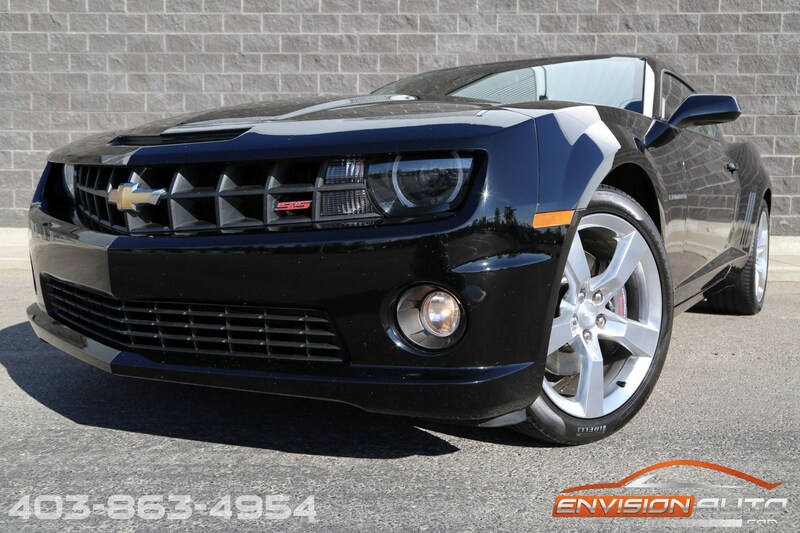 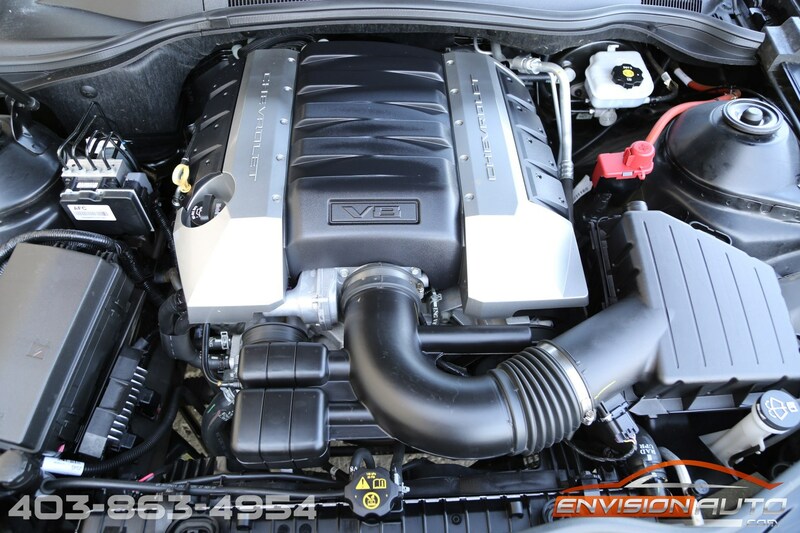 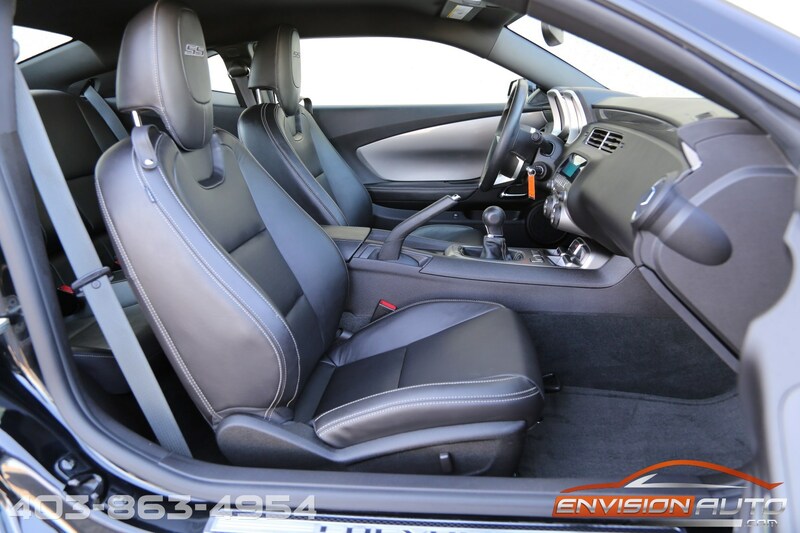 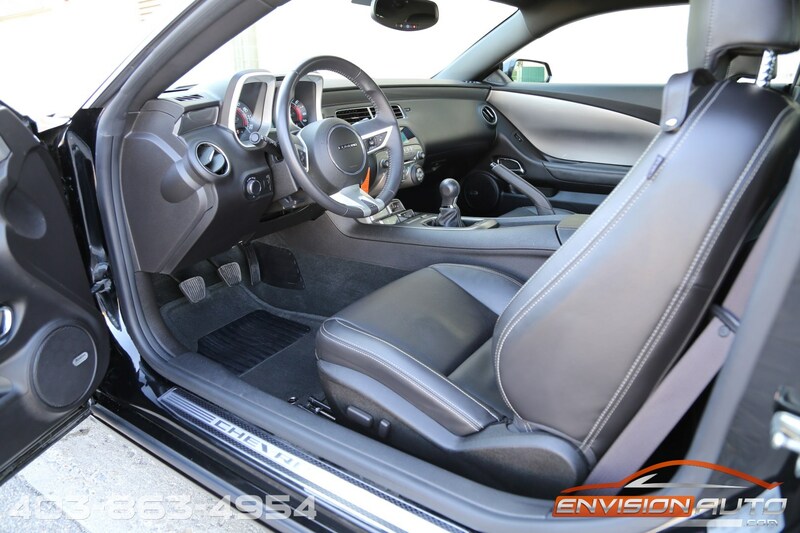 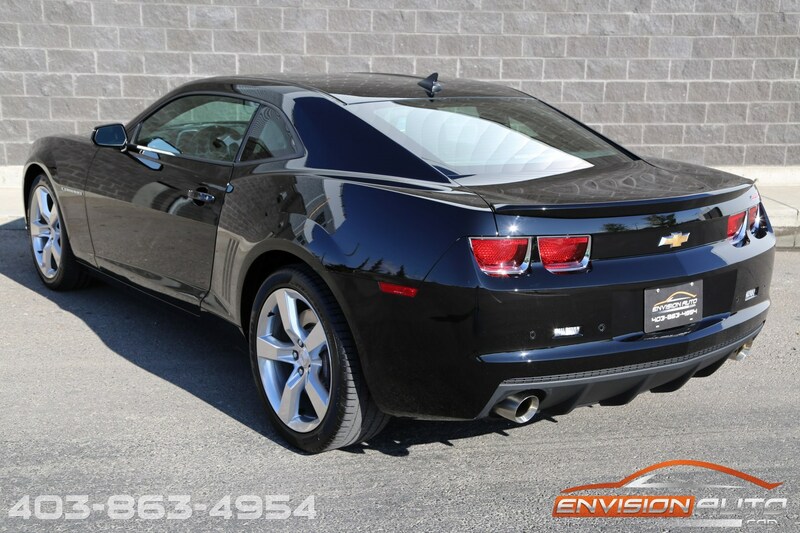 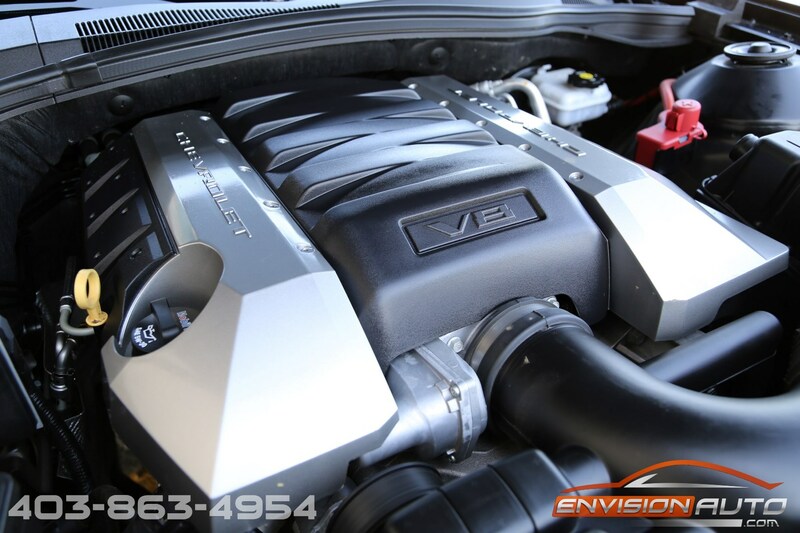 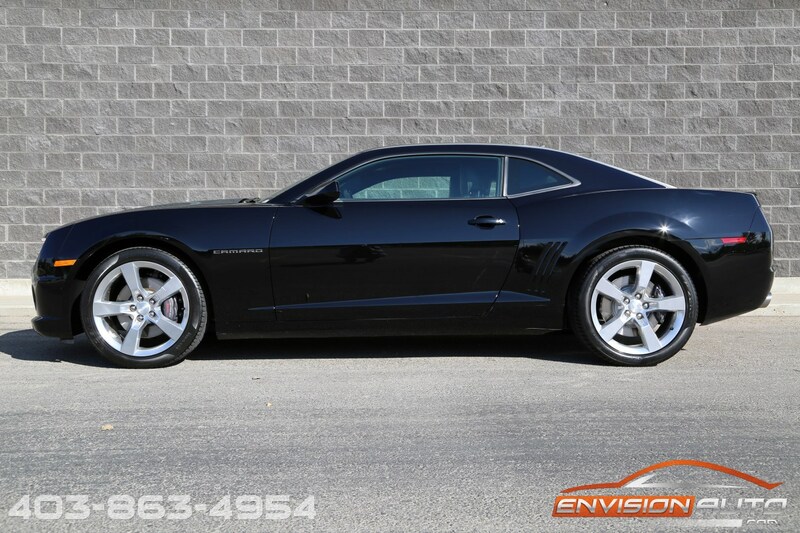 Try this 2010 Chevrolet Camaro 2SS with 426HP thanks to the 6.2L V8 LS3 and 6 Speed Manual transmission. 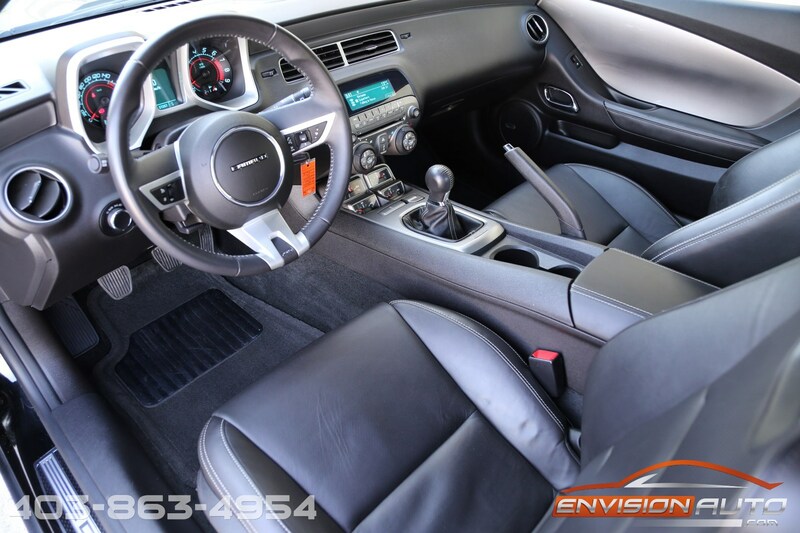 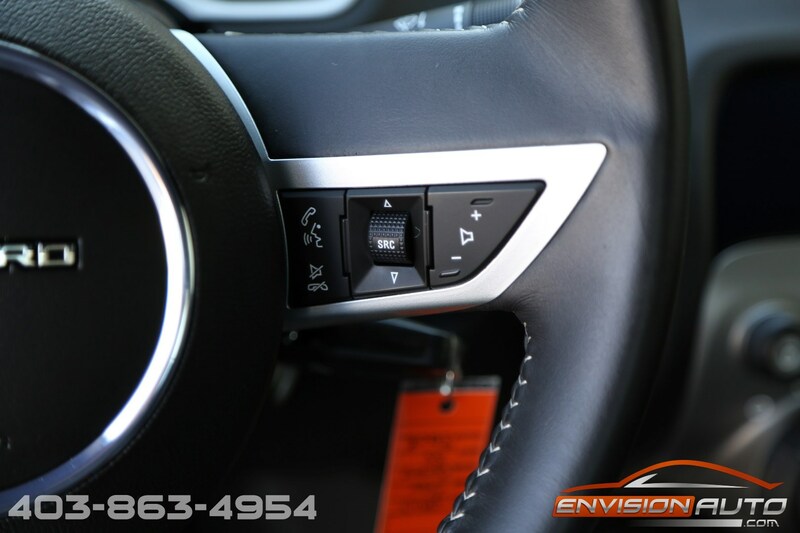 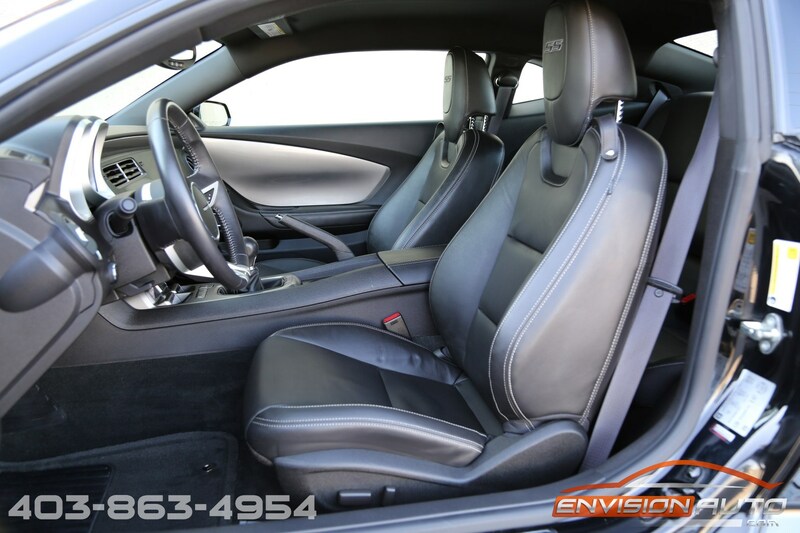 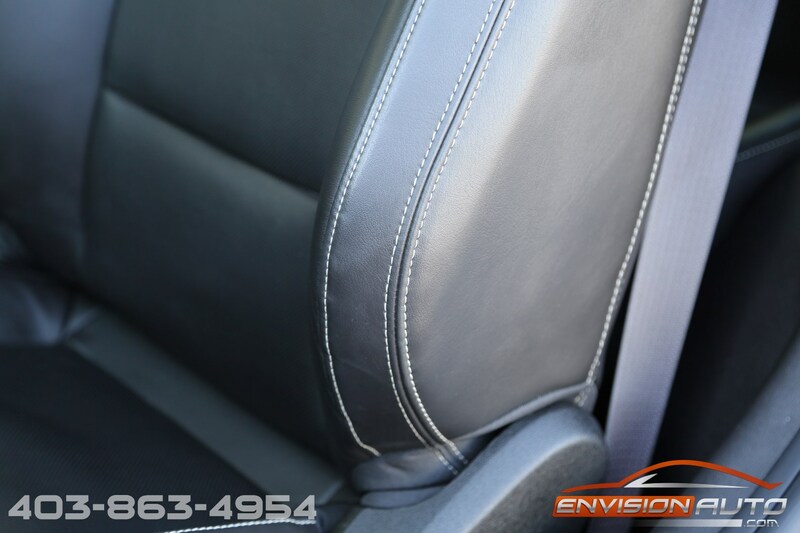 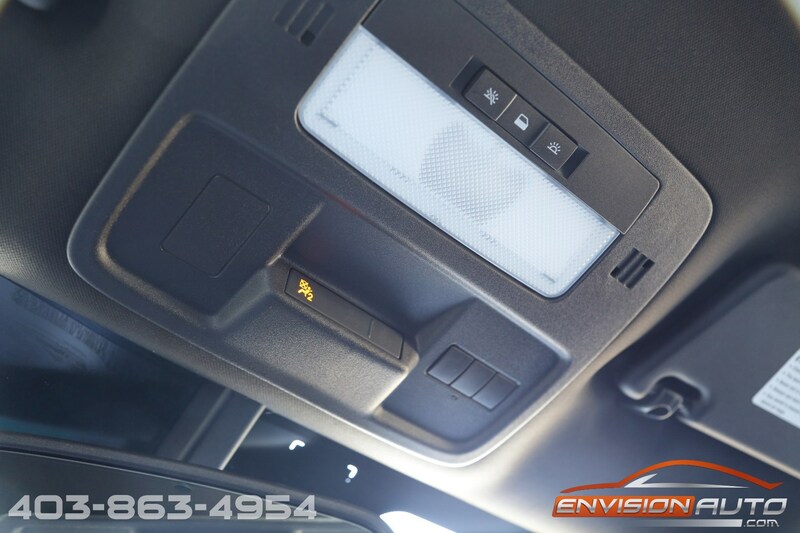 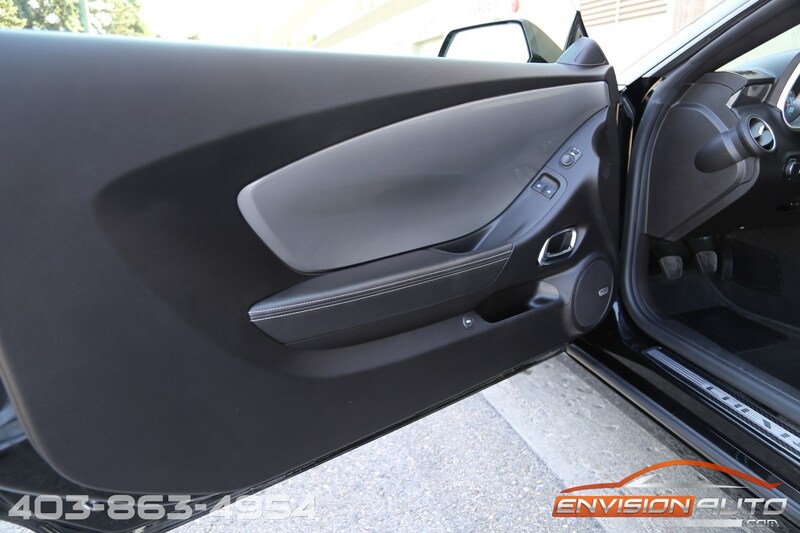 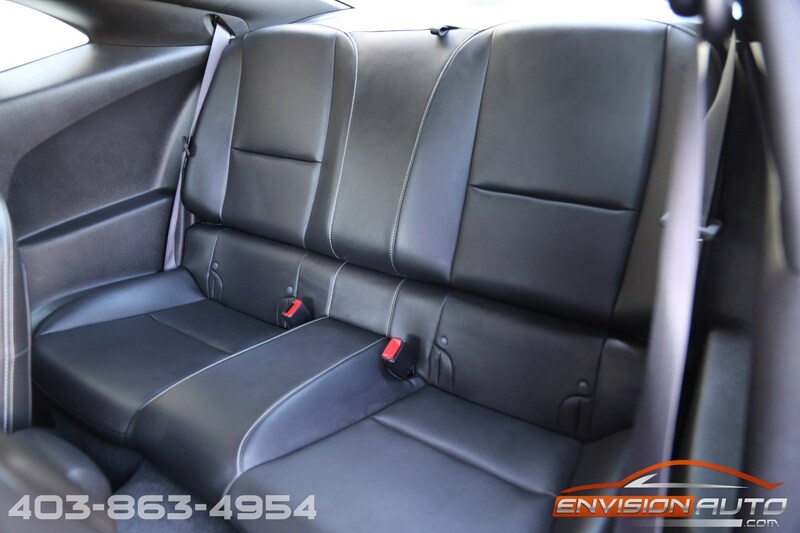 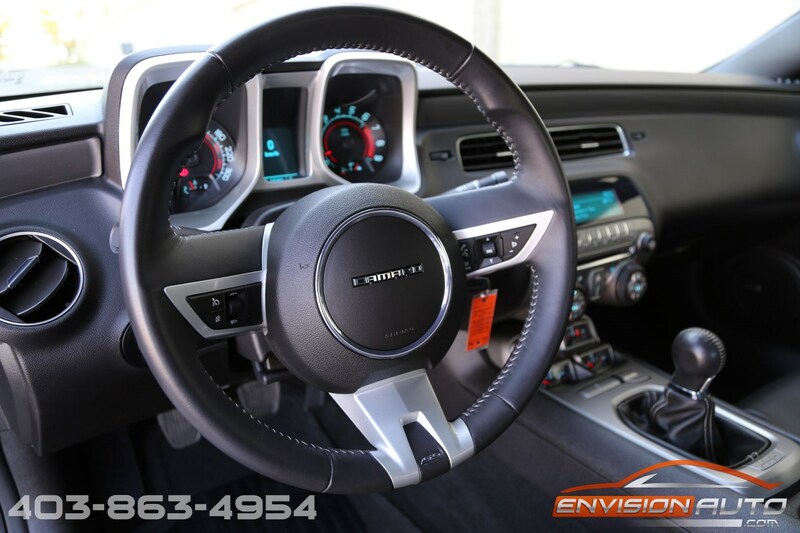 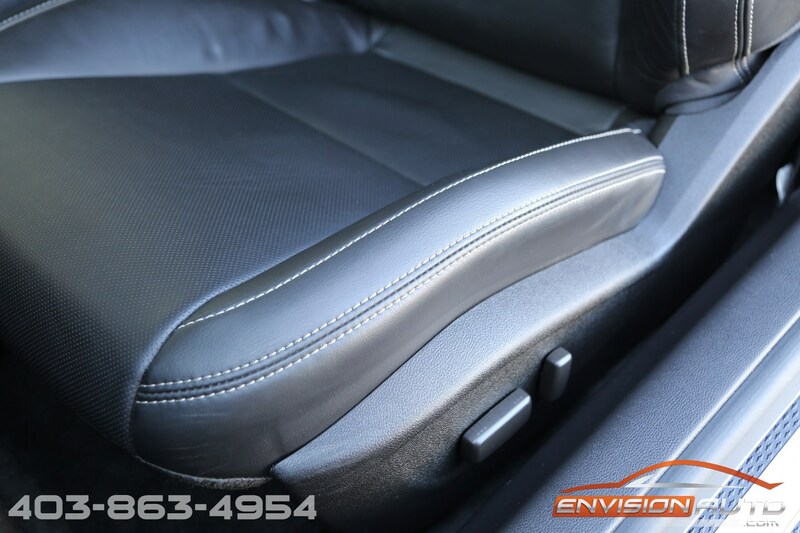 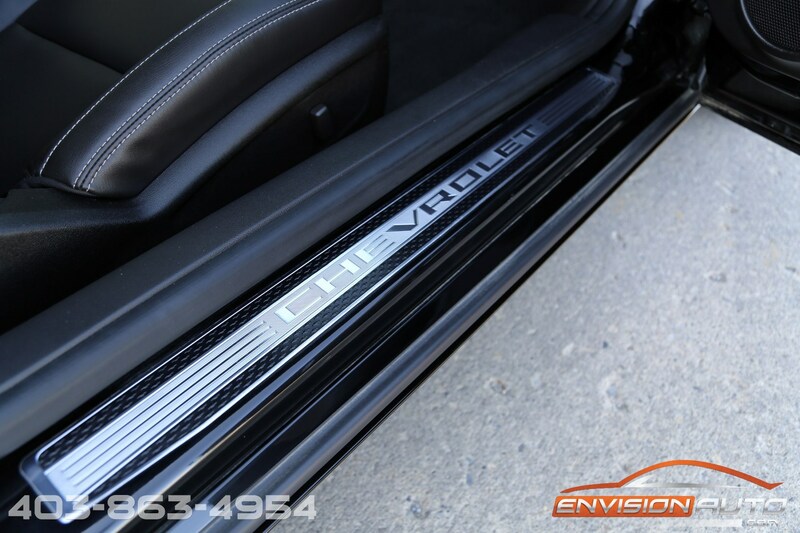 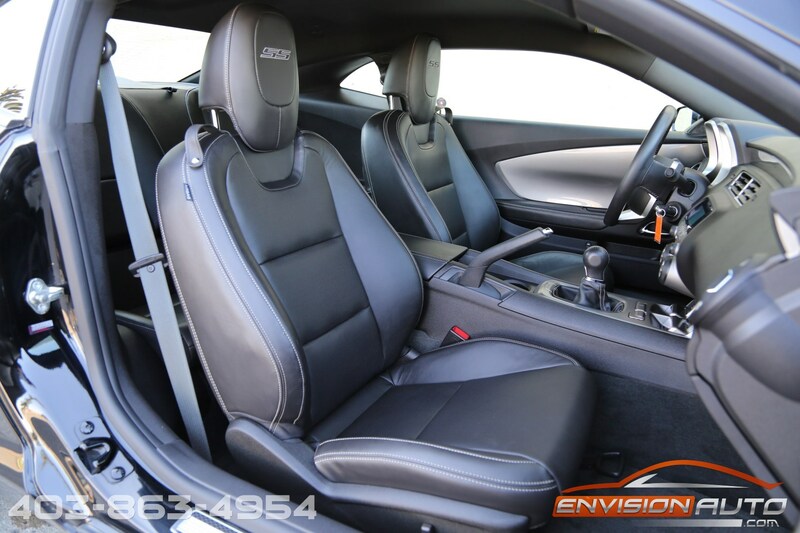 Hands down the best color combination with Black exterior over black heated leather interior. 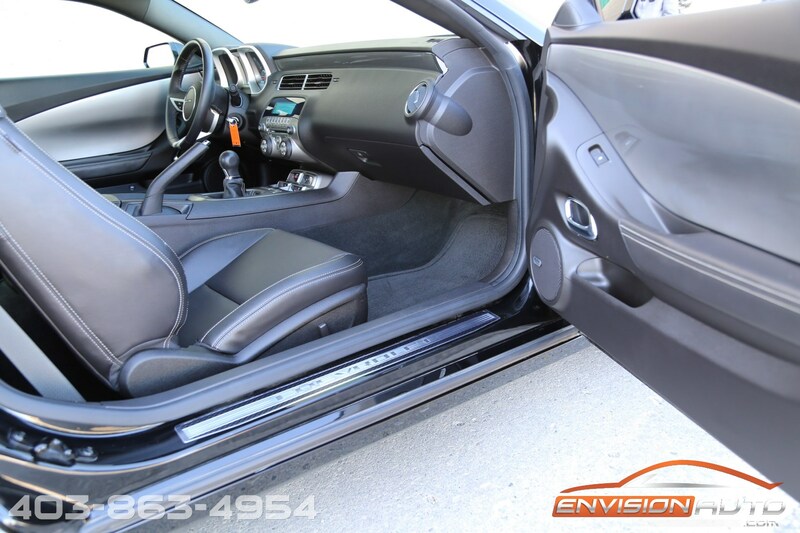 This is a single Saskatoon owner car since new and currently only has 37,297 kilometers on the odometer. 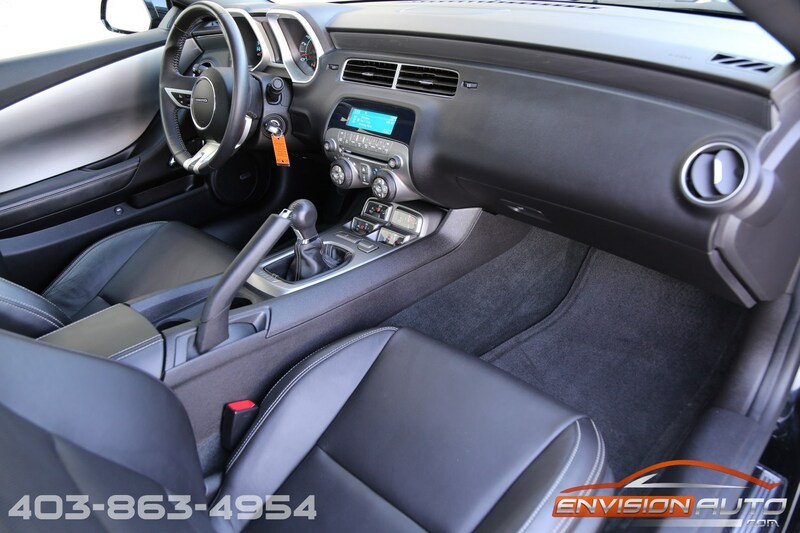 Absolutely no previous negative history on the car – no accidents, no insurance claims – spotless CarProof history report since new! 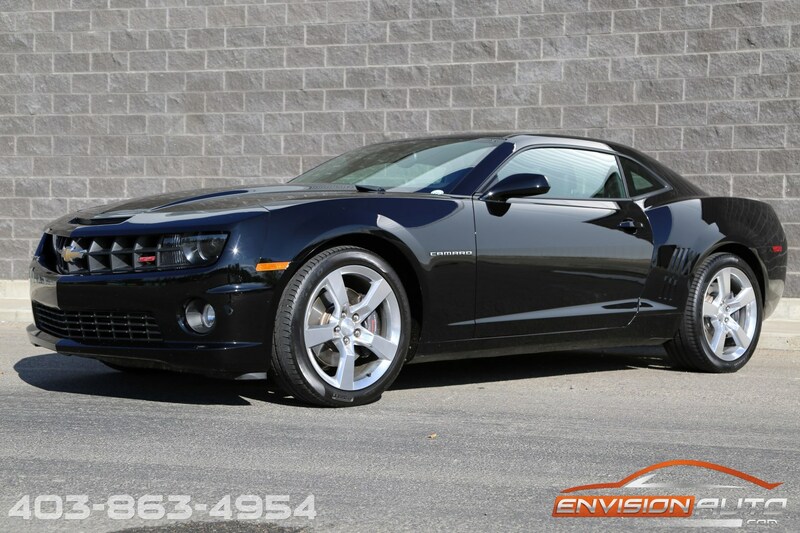 Loaded up from the factory with the 2SS package and also the RS appearance package. 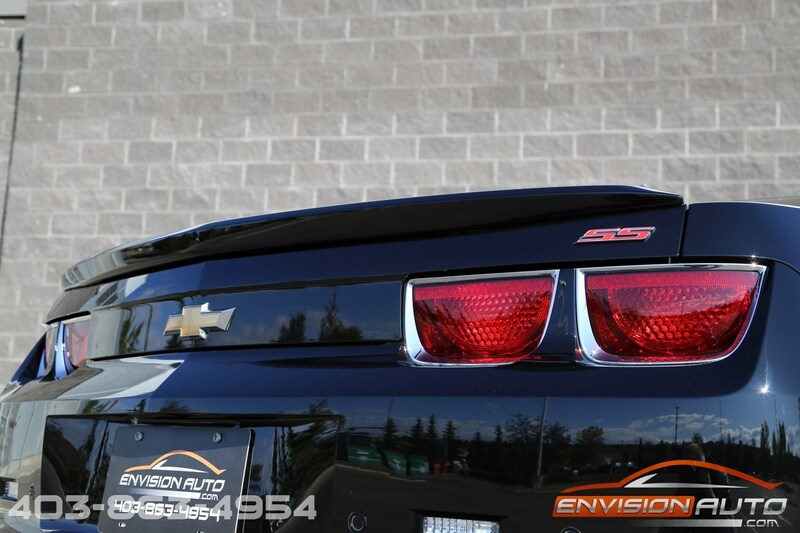 The RS – Rally Sport Package includes 20 inch midnight silver finish wheels, HID Headlamps, and unique tail lamps. 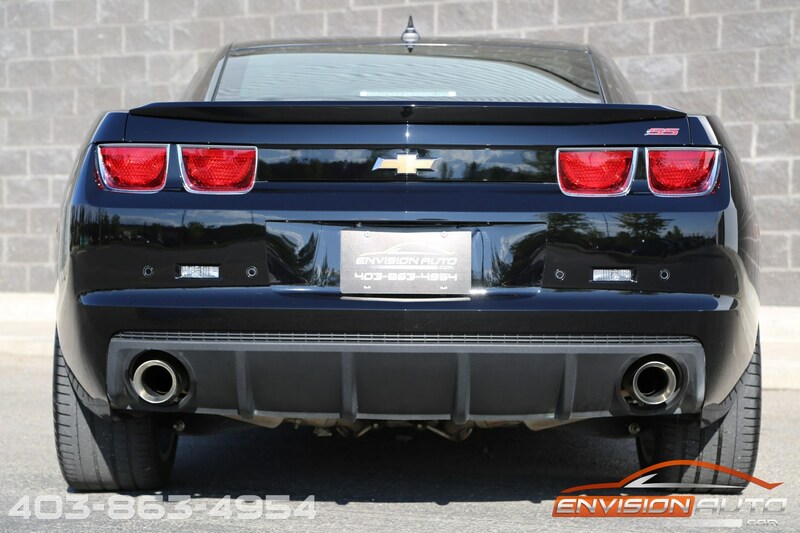 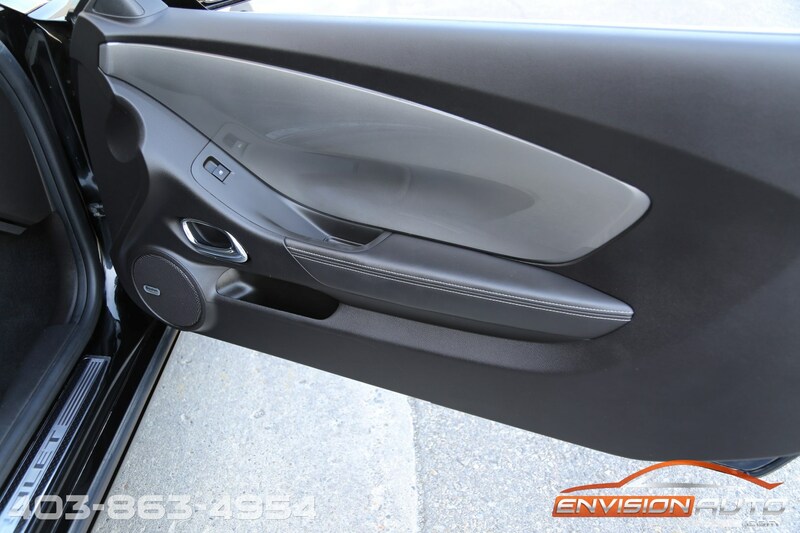 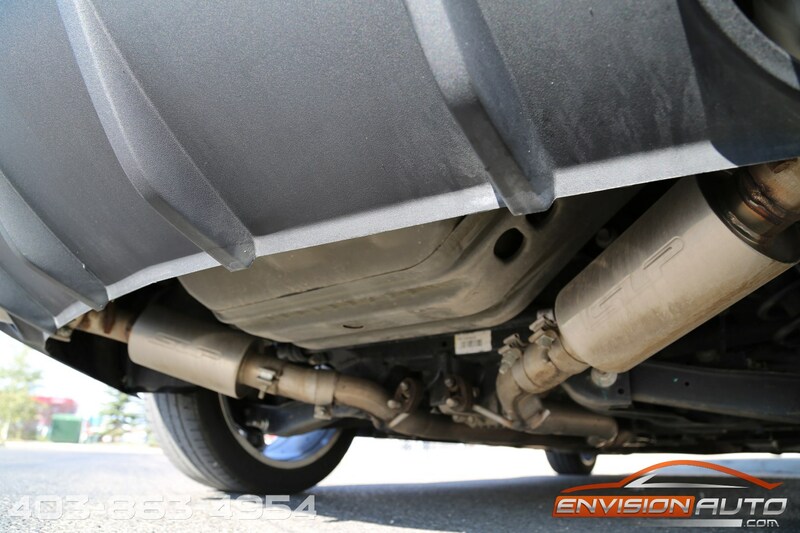 The car is also 100% factory original form without any alterations or modifications from the previous owner outside of a tasteful SLP axle back exhaust system that adds a very nice tone.